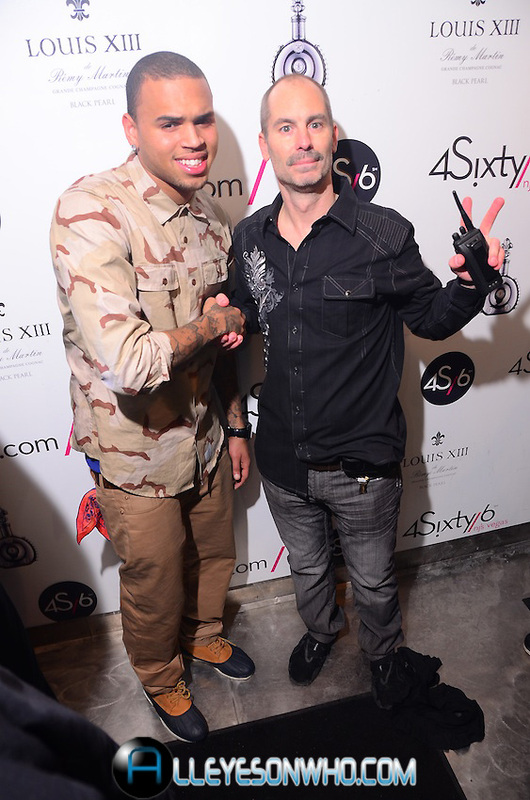 Chris Brown Parties at 4Sixty6 Lounge, New Jersey. 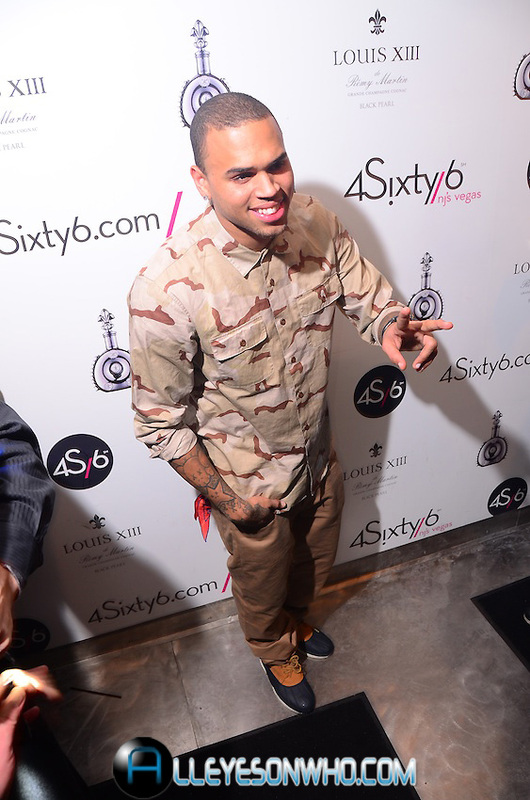 Chris Brown is making headlines after being spotted at Lounge 4Sixty6 in West Orange NJ over the weekend. 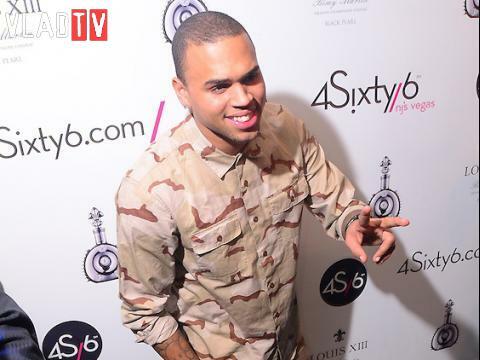 The R&B singer known for his affinity for style donned a camouflage shirt and boots for the club’s annual “Fashion Fridays” event.